Latest data breach on Evony gaming company results in 33 million users accounts stolen and this attack carried out in June. You might heard of Age II a popular game which is being played by more than 20 Million gamers in over 167 countries. 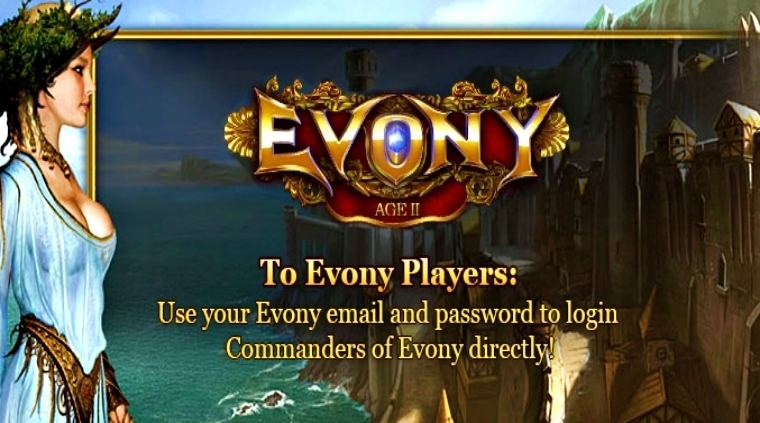 Somehow hackers were able to find vulnerability in Evony gaming firm result in accessing 33,407,472 records of their users. The data breach notification service LeakedSource obtained a copy of the huge archive and published a detailed analysis of the leaked data. “Gaming company Evony was hacked for a total of 33,407,472 users from its main game database in June of 2016. Earlier this year in August we discovered their forums were also hacked for 938k users.” states a blog post published by the company. They were able to export usernames, emails, passwords (MD5 and SHA-1) along with IP Addresses with more description. Cracking MD5 Hashes is not quite complicated at all there are many open source tools that might help hackers decrypting those Hashes. “Passwords were stored using unsalted MD5 hashing which means at this point we have cracked most of them. Surprisingly they also stored the passwords in unsalted SHA1 next to the MD5 which makes no sense but anyway” continues the post. The most used password were 123456. And most popular email domain were @Yahoo.com followed by @hotmail.com.